Rides will take place from noon to 7pm EST on Saturdays and Sundays in late September and the first three weekends of October. 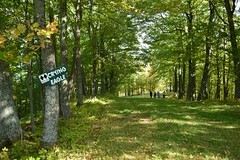 Contact the state park at 906-885-5275 for more details. 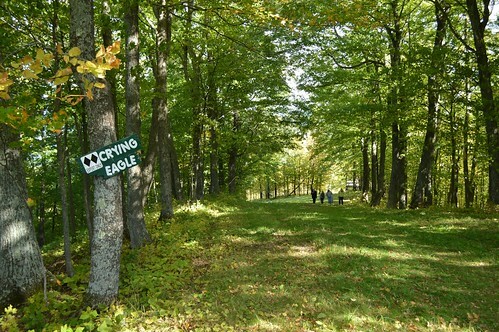 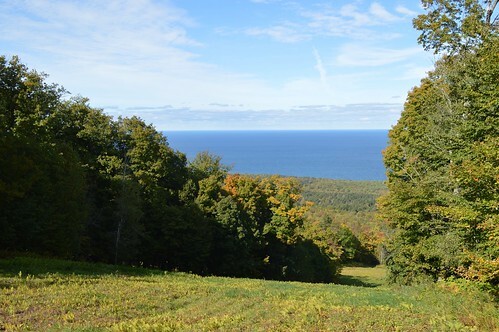 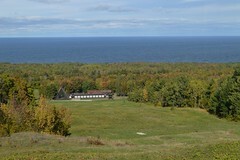 The roughly 59,000-acre state park managed by the Michigan Department of Natural Resources is Michigan’s largest and is situated in Ontonagon and Gogebic counties. 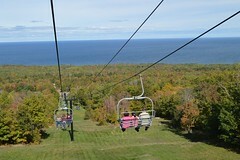 Cost is $7 per person. 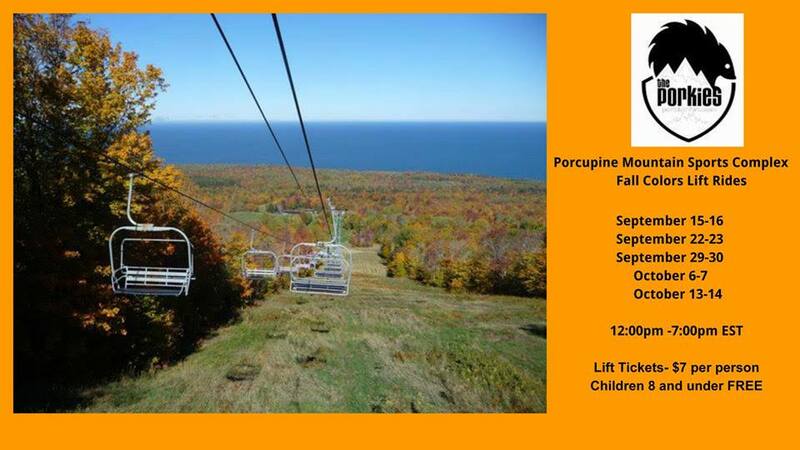 Children ages 12 and younger ride free. 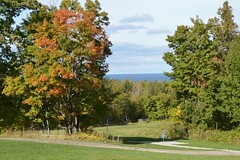 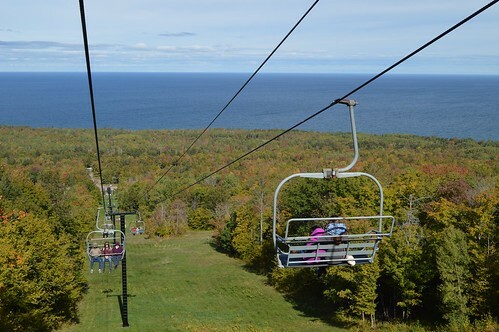 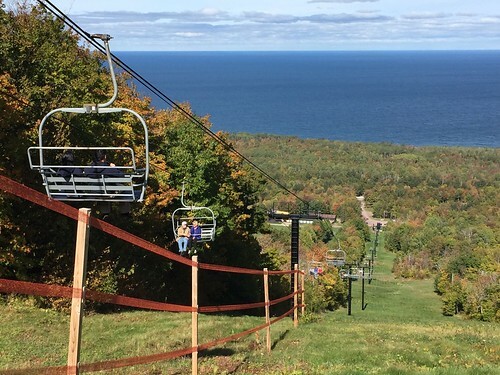 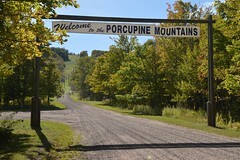 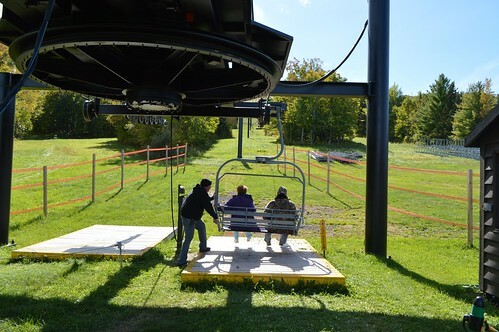 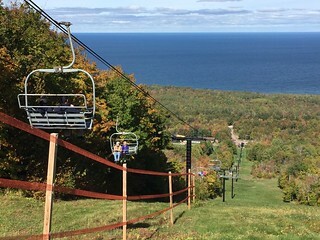 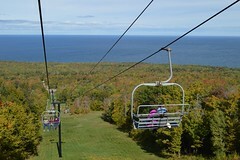 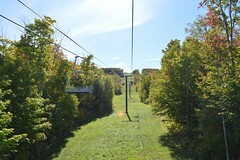 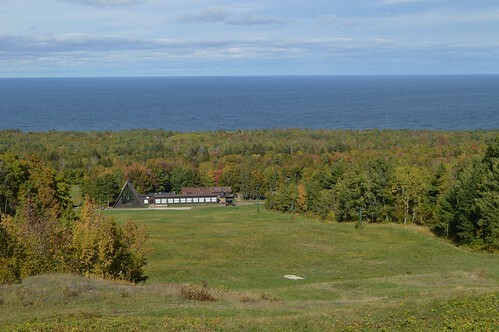 The ski hill at the park is located a half-mile west of the Union Bay Campground along Ontonagon County Road 107.